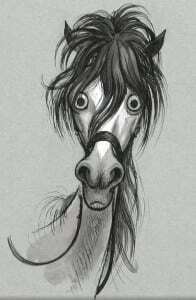 Welcome to the branch website for the South Wold North Pony Club. Our branch covers parts of North East Lincolnshire, East and West Lindsey. The Pony Club is divided into 19 ‘Areas’ We are part of Area 6. Our club is both competitive and fun with something for all levels of ability and age. Our indoor training sessions are held at LRAC, at Kenwick Park, near Louth with outdoor training during the spring and summer at Hallington, both excellent facilities. If you are interested in our branch and would like more information please contact any of the committee members, whose contact details are on this site. South Elkington. More details to follow. Information and form re membership can be found further down this page. Eh? What? Tell me again about vaccinations??? You are a member of the South Wold Hunt North branch of the Pony Club until 31st January 2020. Membership must be renewed by 28th February to continue membership and take part in any area competitions including the Grassroots series of competitions. Don’t forget one of the major benefits to being a member of the Pony Club is the £30 million pound public liability insurance cover that each member receives. For full details see the membership on the link below. 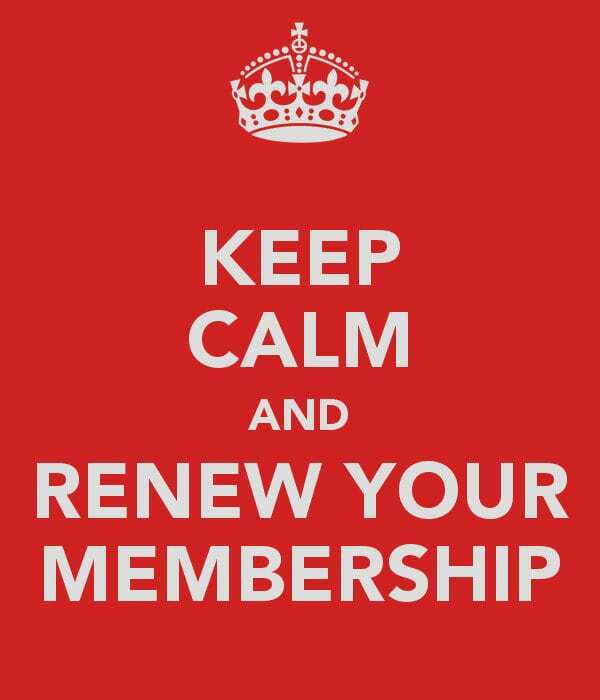 Please renew your membership on line via web site. Print off the form below, complete the Gift Aid section and return to Caroline Findlay. The South Wold Hunt North is a Branch or Area of The Pony Club.